Added a tab displaying brokerage company's support web site. 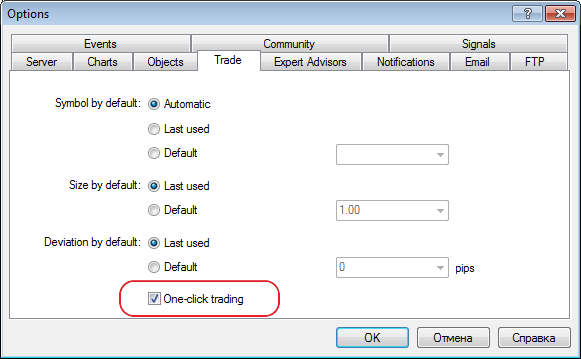 Fixed errors causing freezes of trade requests during massive trading from MQL4 applications. Fixed display of a price chart in case of large range of values. 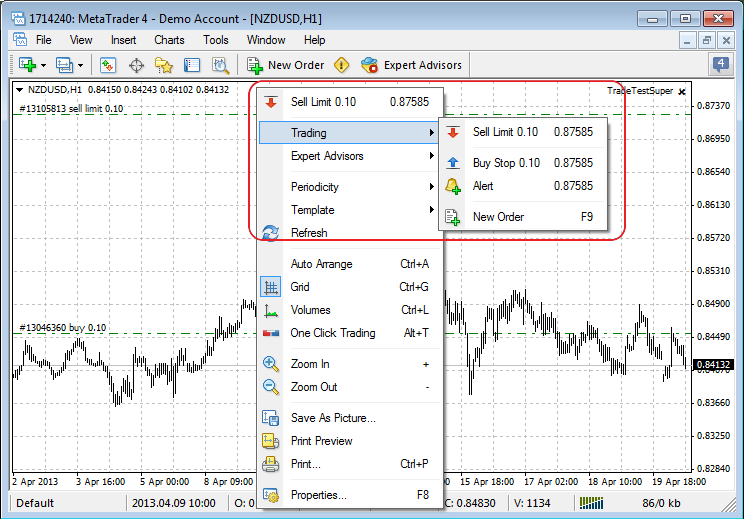 Fixed display of prices with accuracy of 4 decimal places on the quick trading tab of a chart. Fixed saving a chart screenshot in "Active chart (as is)" mode. Optimized client terminal's work with large volumes of trading history. 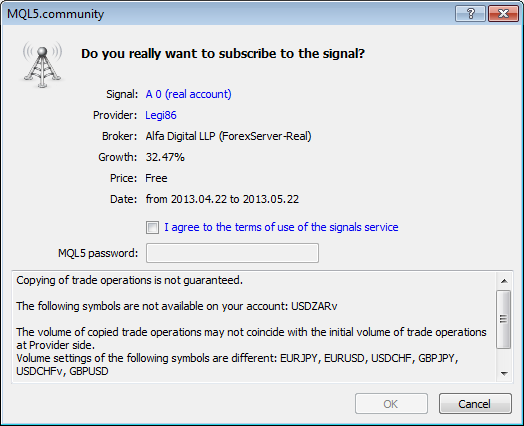 Removed check for the absence of SL and TP when opening positions for trading symbols of Market Execution type when trading from MQL4 applications. Added logging of operations with trailing stops. Fixed trading via "Popup prices" window of Market Watch. Fixed display of tooltips in the terminal's trading history tab. Fixed calculation of trading history results in basic and extended history reports. Updated translation of the client terminal's interface into Polish and Croatian. Fixed copying trading signals that sometimes led to re-copying of trading position after it was closed. Fixed working with clipboard when using the Chinese language.